I’m super excited to announce that I am now working full-time at Loose Screw Tattoo in Richmond, VA! 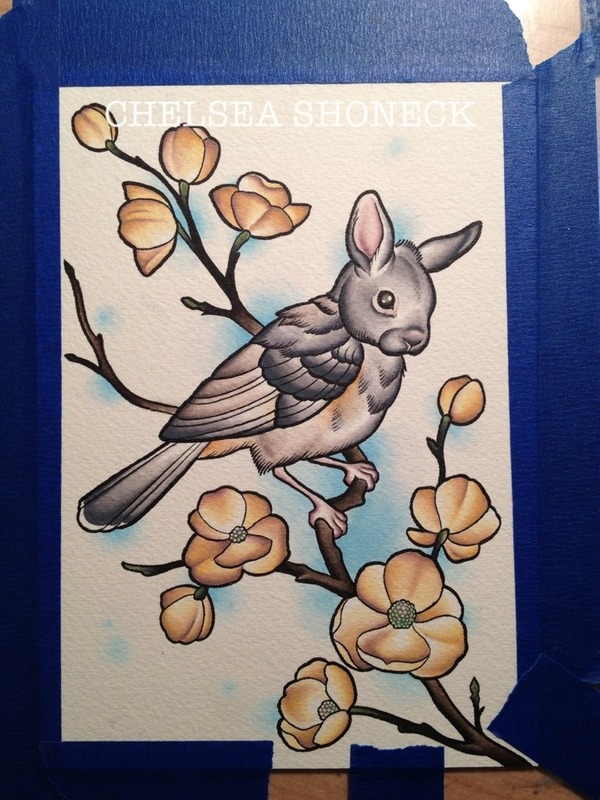 I also have a new email address, which is chelseashonecktattoos@gmail.com . You may email me or call the shop at 804.342.1981 to schedule a consultation with me. I look forward to doing some fun tattoos here! This entry was posted in Uncategorized on 08/14/2014 by cshoneck. 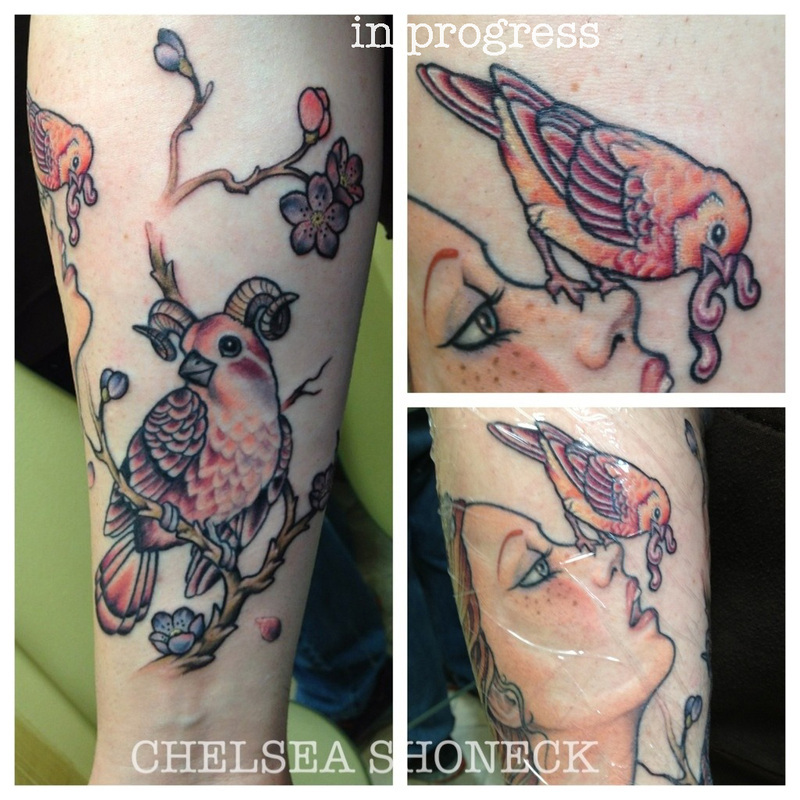 This entry was posted in Uncategorized on 05/23/2013 by cshoneck.